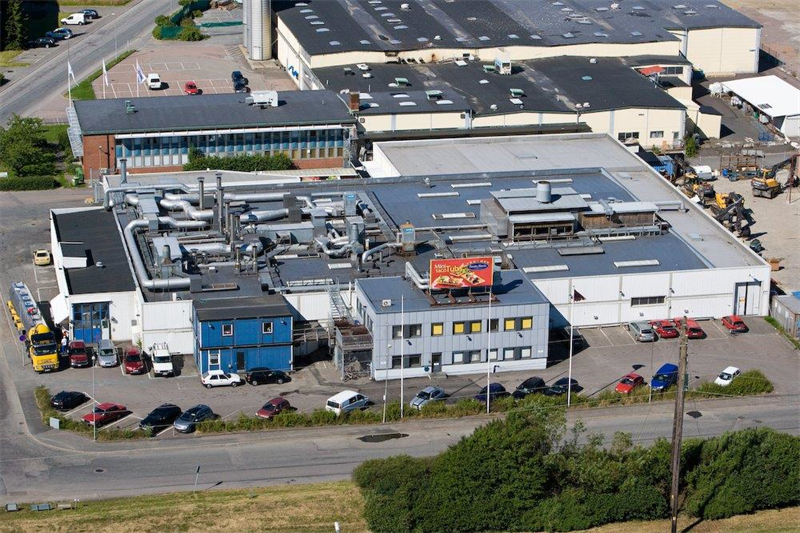 Kungsleden has signed a lease agreement with Mölndals Däckservice for the rental of 3,450 square metres in the Tingshuset 2 property in Gothenburg. Kungsleden’s properties in Mölndal have a strategic location with good transport links. There are local buses close to the property and the Mölndal Knutpunkt transport hub, is about 2 kilometers away. Mölndals Däckservice will get access to its new premises on October 1, 2017. “We are pleased that Kungsleden was able to provide us with suitable premises in a good location in Mölndal. We are a modern service station that offers everything from car services and repairs to the changing of tires and the storage of tires in our tire hotel. Accessibility and good facilities are prerequisites for our business,” says Magnus Stenblock, CEO of Mölndals Däckservice. “We welcome Mölndals Däckservice as a tenant of ours,” said Patrick Bernvid, Asset Manager at Kungsleden in Gothenburg. The information was provided for public release on March 20, 2017 at 07:00 a.m.